Last year, 2010, I was fortunate enough to meet someone who helped me to deal with issues that have been with me since childhood. Fortunately nothing too traumatic, but beliefs and thoughts about myself formed during early school years which which without doubt have held me back and stopped me from achieving my true potential. Back in May I came across Thinking Slimmer I have for a long time struggled with my relationship with food, I don’t know why and it doesn’t really matter. What I do know is that Thinking Slimmer has helped me to change to relationship with food forever. Between them these things have helped me to achieve the most remarkable change in my life. I have been *slightly* overweight for as long as I can remember. 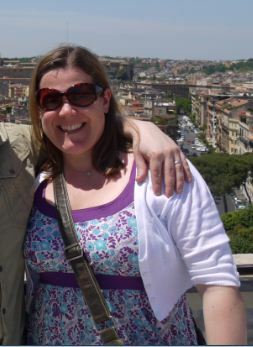 This is me in May 2011 – happy but overweight in Rome on holiday with my husband. Since May I have made the most remarkable changes. 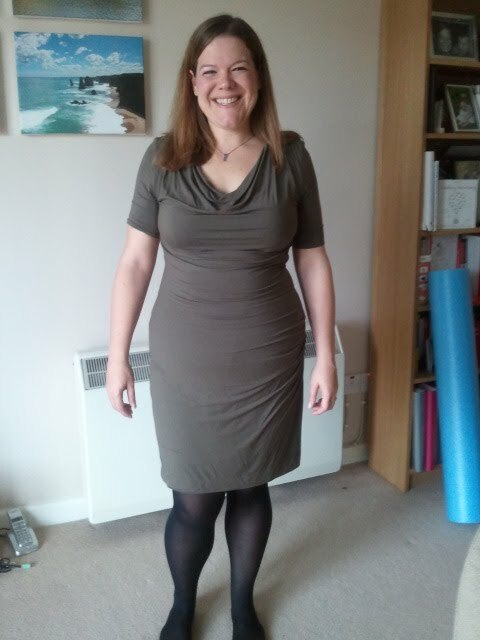 You can read about how Thinking Slimmer has helped me in my previous blogs. Not only am I much smaller but I am now running, training for the London Marathon 2012 in fact. This would not have been possible without the self belief which a certain person has helped me to gain and the weight loss which Thinking Slimmer has helped me to achieve. I’m nearly 2 dress sizes smaller than I was back in May! This in itself is fantastic but the most amazing thing is that I feel like a different person. Capable of anything. Bring it on!